Samuel Herbert Brandon was born on 18 May 1853 in South Australia , son of Thomas Brandon and Amelia Vosper. On 24 May 1883, Samuel, aged 30, married Fanny Norley, aged 22, daughter of Alfred Norley and Elizabeth Burgess, in res. of Mr. Wilson in Prospect, South Australia . Charles John Brandon was born on 26 April 1855 in South Australia , son of Thomas Brandon and Amelia Vosper. [S78] The Barossa Council, Barossa Council. Harriet Anne Brandon was born on 3 February 1858 in Wilmington, South Australia , daughter of Thomas Brandon and Amelia Vosper. 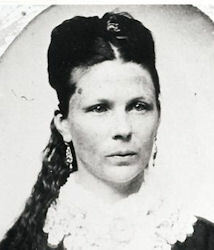 On 19 September 1878, Harriet, aged 20, married Charles Francis Kroemer, aged 20, son of Stephen Kroemer and Anna Wilhemena Klees, in Tanunda, South Australia . Emma Brandon was born on 6 March 1863 in Melrose, South Australia , daughter of Thomas Brandon and Amelia Vosper. 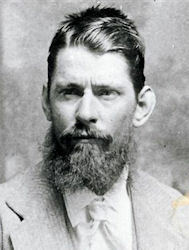 Herbert Brandon was born on 26 September 1864 in Calioota near, Port Augusta, South Australia , son of Thomas Brandon and Amelia Vosper. Herbert was buried on 10 October 1878 in the Wilmington Cemetery, Wilmington, South Australia . 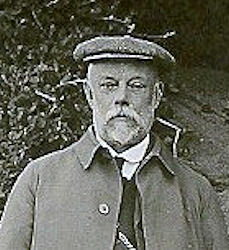 Theodore was also known as Theodore Handel Mendelsshon Hearne. 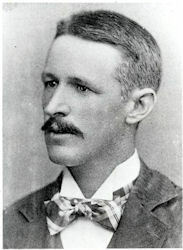 He was born on 2 December 1868 in South Rhine, South Australia , son of Andrew Richard Hearn and Cecilia Vosper Brandon. On 11 February 1894, Theodore, aged 25, married Amy Laura Corbett, aged 17, daughter of William Edward Corbett, in BC Church in Port Augusta, South Australia .